CMF’s church-planting work in Ethiopia is, primarily, a team effort with our national partners, the Kristos Andinet (Unity in Christ) Church. We work with approximately 150 KAC spread out all over the country. 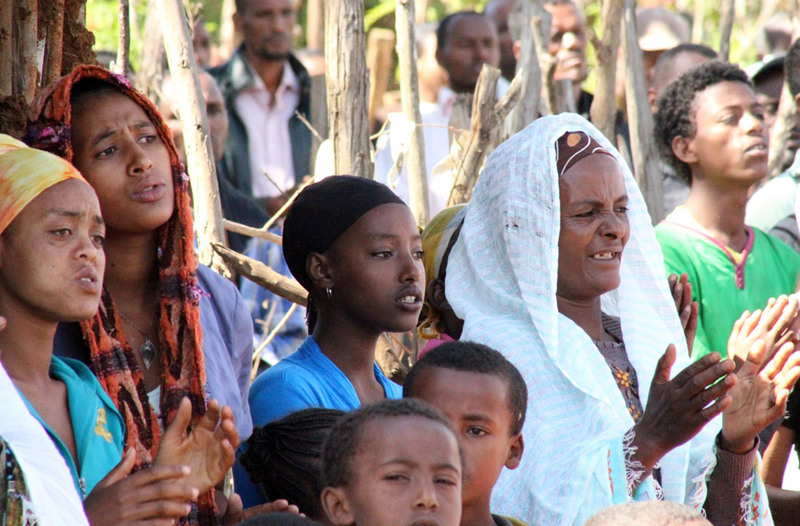 The team is directly involved in church-planting efforts among the Oromo, Gumuz and Berta peoples. Some of the team works with local church planters in the towns and surrounding villages of Metu and Assosa. We work alongside, training, discipling and strategizing with eight Oromo, Gumuz and Berta evangelists. We also focus on developing leaders among new and more established churches planted during the 50 years of CMF’s work in Ethiopia. In the town of Nekempte, we established a training house for evangelists, elders and church leaders for coaching in evangelism, church management, finances and Bible teaching. In the Oromo region, we hold leadership conferences and special trainings designed for particular churches or groups of churches. We work closely with about 50 Gumuz churches in the Kamashi and Metekel areas also. Most of these churches are young, so our primary focus is on developing strong leaders to take these churches into the future. CMF missionaries were a key part of the beginning of many of these churches through our stations in Yasow, Aygali and Yamp. CMF missionaries visit these churches, train leaders and strategize for future church growth with regularity. CMF also helps churches and evangelists involved in various Income Generating Projects (IGAs). These projects help churches and evangelists become more self-sustaining. Another new aspect of the work includes helping to plant and grow churches in the capital city of Addis Ababa. We are involved in two church plants in the city and plan to start a middle/upper income KAC church soon. In addition, some of the team members teach Bible and theological education at college- and masters-level programs at theological Bible schools in the city. 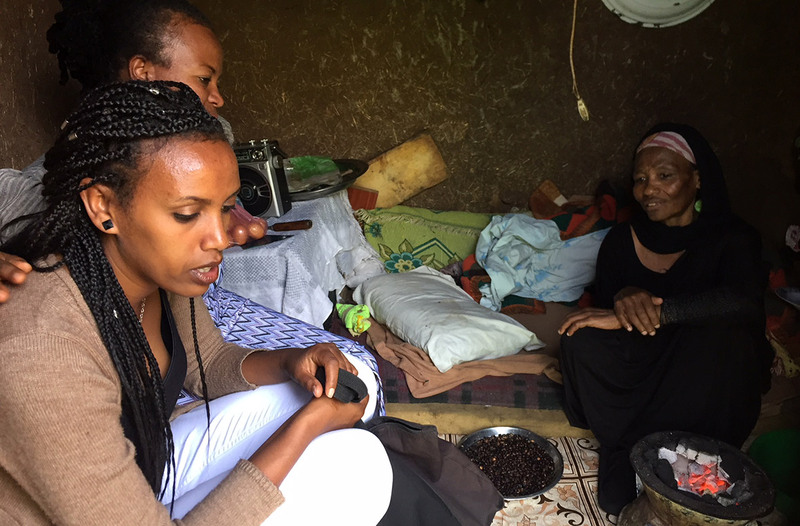 CMF works among the urban poor in the capital city of Addis Ababa in partnership with two local organizations. Ellilta Women at Risk (EWAR) addresses the needs of the women and their children who are trapped in prostitution and poverty. Some of our team is involved in Community Health Evangelism (CHE), which empowers communities to use godly principles to improve their own spiritual, physical, emotional and financial health. CMF team members also work as teachers at Bingham Academy, a missionary school in Addis Ababa that serves missionary kids and the international community in the capital city. Our Clean Water Project in remote areas involves digging wells and promoting good health through hygiene and health trainings in communities where we are also involved in planting churches. Plant a middle/upper income church in the metropolis of Addis Ababa. Live and work in a rural setting to plant churches and train leaders. 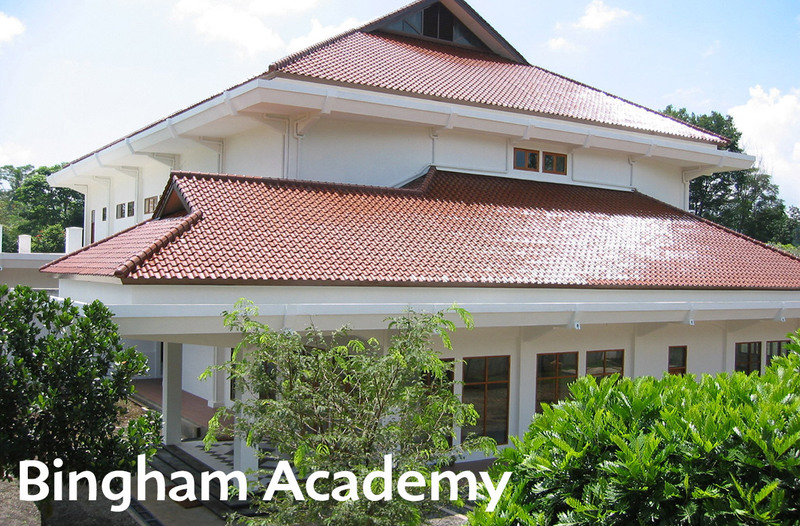 Serve as teachers in kindergarten through 12th grade at Bingham Academy.